5 Upcoming Smartphones you should watch out for! September 8, 2013 - Like us now! With only two days to go, there are a lot of rumors circulating about these upcoming smartphones. We know three things thus far: there is a “champagne” version of the iPhone, the phones will come with a brand new version of iOs, the iOs7 and there is probably a fingerprint scanner built in the home button. 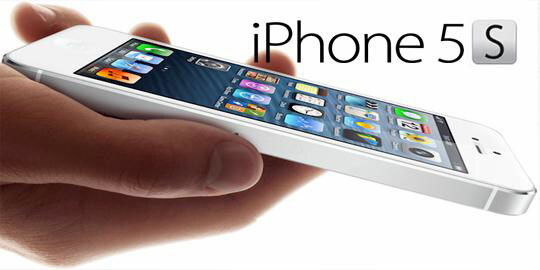 Will the 5s be any improvement on the iPhone 5? Will the Budget iPhone hit a homerun? The truth will soon be revealed: stay tuned to The AppJuice for the updates! Predicted Release Date: it’s here! It is big, powerful and smart! 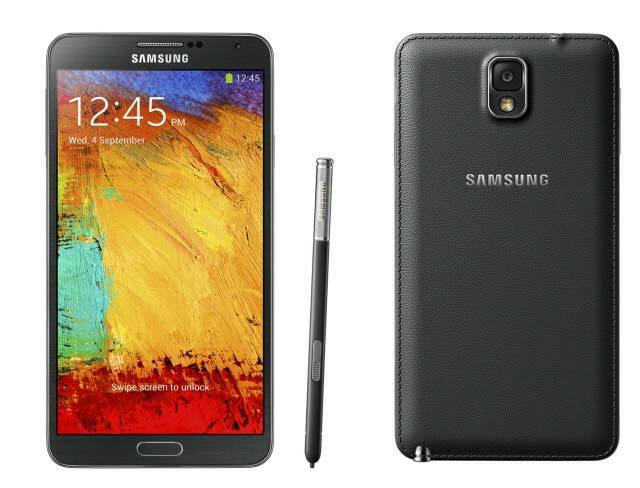 The Galaxy Note 3 takes care of all your creative needs and allows multitasking. It is one of the best phablets out there and the best part is, it was released just days ago and will be available for buying soon. Lumia “Bandit” as it is being coined is expected to have a full 6inch display which will be fully capable of playing HD video. 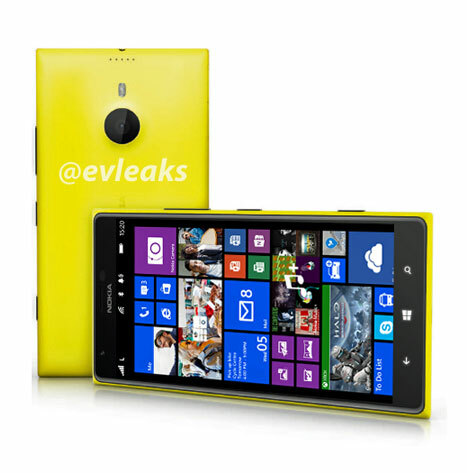 With Microsoft now in charge of Nokia, this phone has attracted a lot of attention. 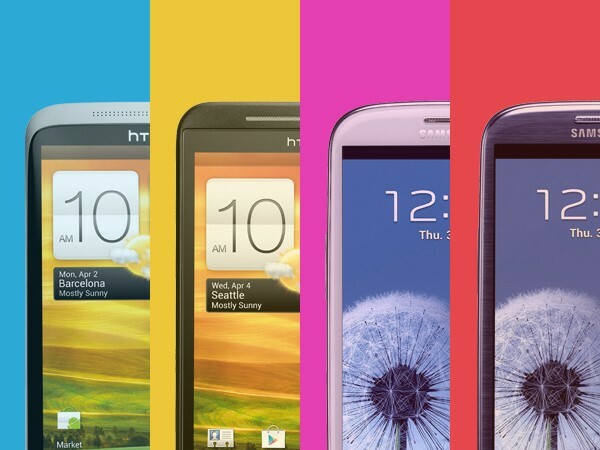 Rumors suggest that along with HTC Harmony, it may be one of the first phones to come with GDR 3! 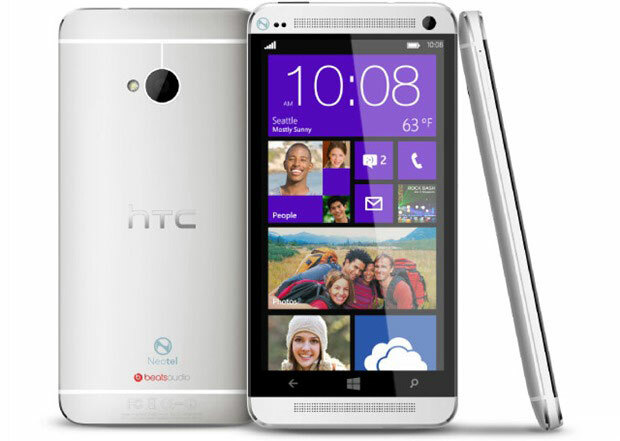 Love the Windows Phone but are envious of the luxurious metallic design that HTC One offers? Well, big news is in store for you! Upcoming smartphone HTC Harmony might be the answer to your prayers. 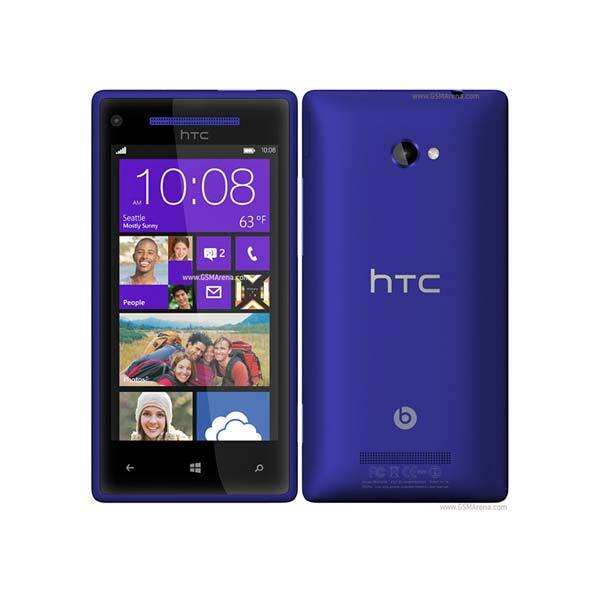 This phone is expected to have the impressive metallic design similar to HTC One but with a Windows OS. 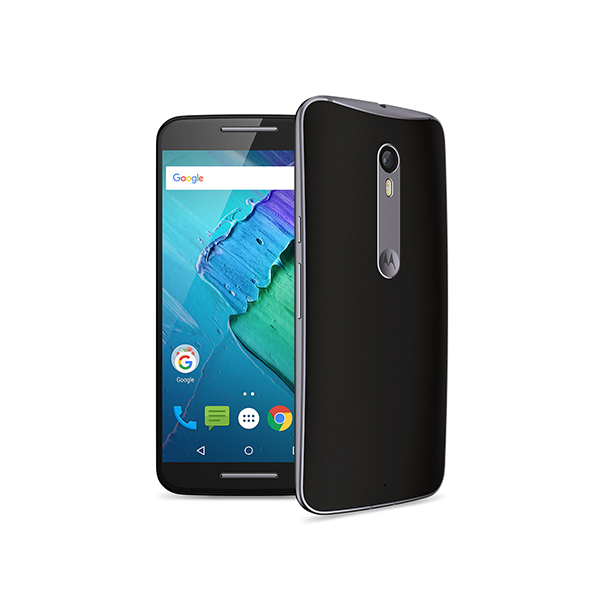 Google might unveil a Nexus 5 before this year ends and the possibility of a next generation smartphones is a source of a lot of excitement for the Android fans all over the world. 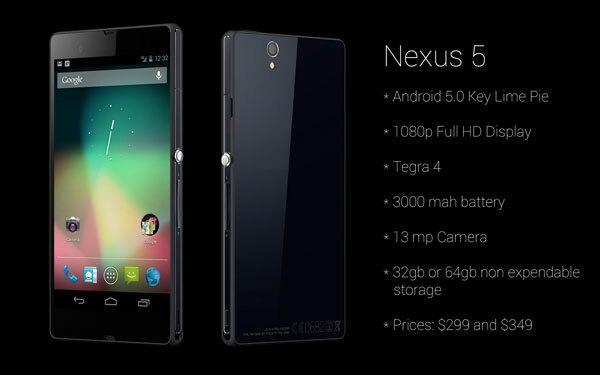 Rumors suggest that this phone will support the latest version of Android: 4.4 KItkat and will be manufactured by LG. We are definitely excited about this one!